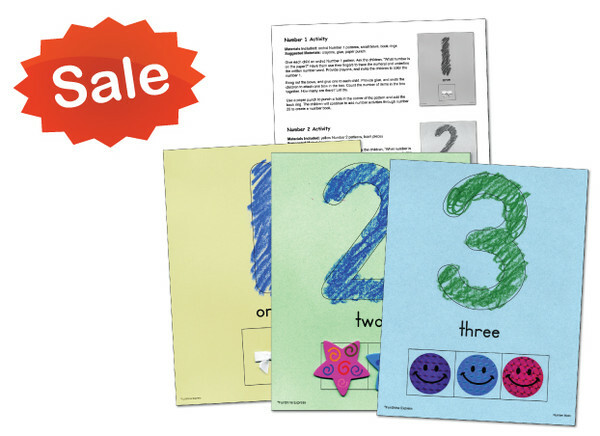 Reinforce numeral recognition, written number names, and one-to-one correspondence! Includes numbers 1-20 with fun supplies for each number to attach. Count the number of boxes at the bottom of the each page, and have children attach one item inside each box. Bind finished pages together as desired to create a complete number book. 8½ x 11. 4 children/pkg.